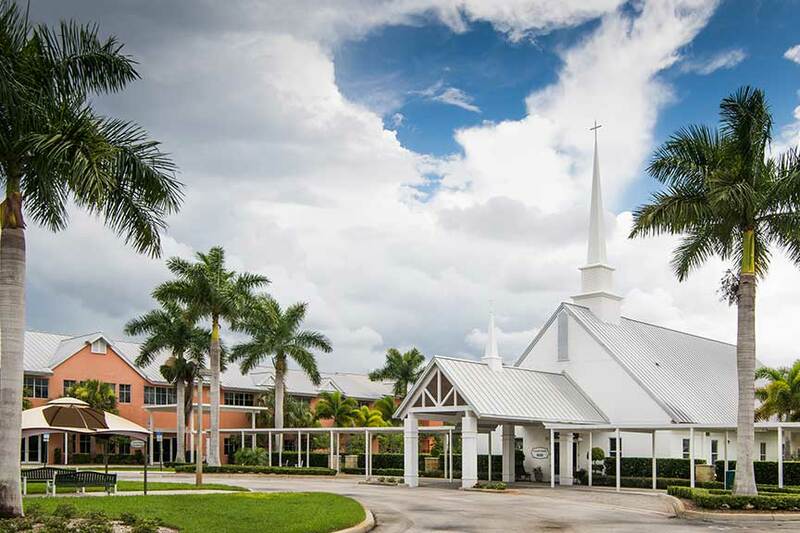 Designing architecture for religious ministries is more than simply building a structure; it’s about creating fellowship in a place that serves not only a congregation but the community as a whole. 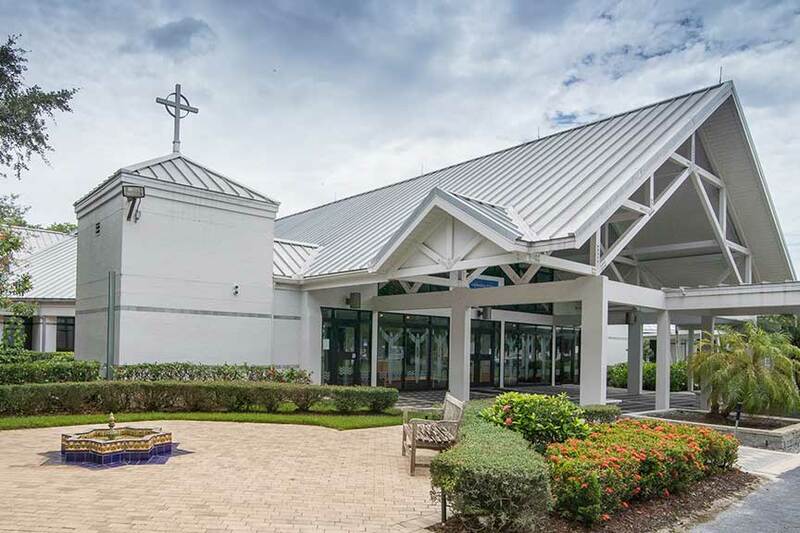 It’s our belief that all religious architecture, from the sidewalks to the sanctuary, should represent spiritual growth and the identity of the followers. We believe that forming a bond with our clients is the best way to understand the mission, values, and the message they would like to communicate to others. Together, we move through the design process to deliver a project that best serves the vision of our client. 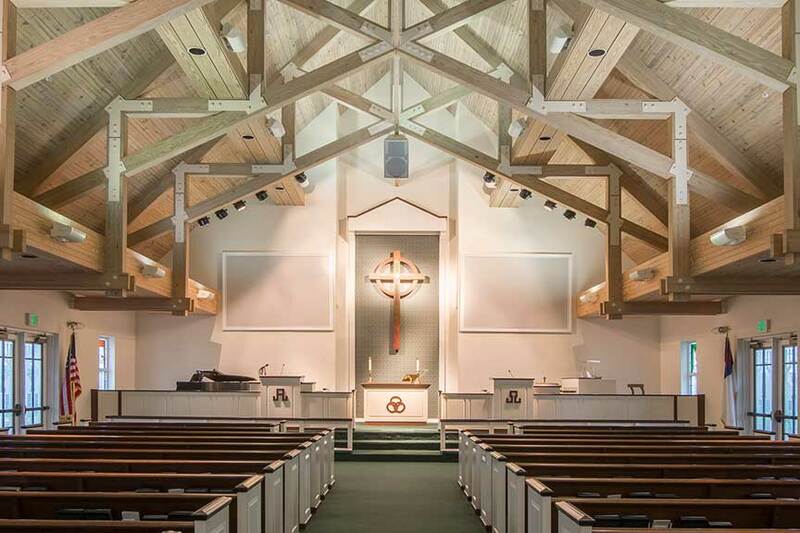 In addition to places of worship, many of our faith-based clients require designs for multi-functional and community service structures as well. We use more than 30 years of experience to deliver solutions to the client’s exact needs. This experience has given us the knowledge to understand how to do more with less. We recognize that the funds a church raises for building projects comes from the generosity of its congregation. Because we have the ability to keep every step of the design process in-house, this allows us to follow strict budgetary requirements while still bringing our clients’ vision to life. We also realize that fundraising is sometimes used to support a project, this is why we offer our clients fully detailed visuals and interactive design concepts that they can use to stimulate donations. Our goal is to reflect the strength and personality of the congregation and those who lead it.